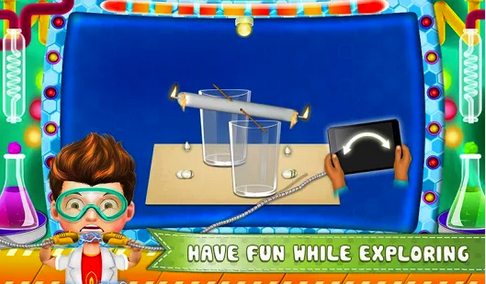 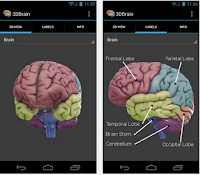 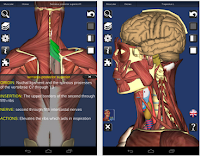 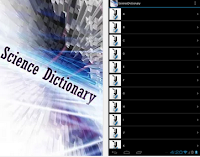 Explore the wonders of science with these Android apps specifically curated for kids, young learners and science enthusiasts. 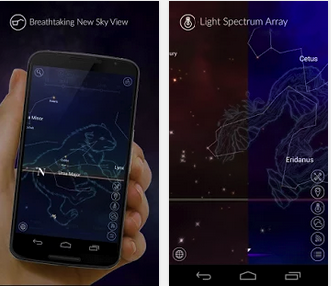 We selectively compiled this list to comprise what we think are among the best science apps out there. 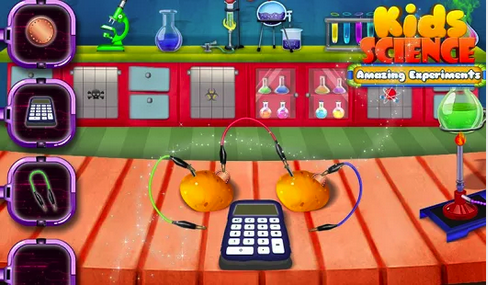 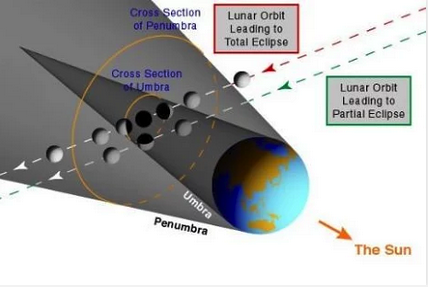 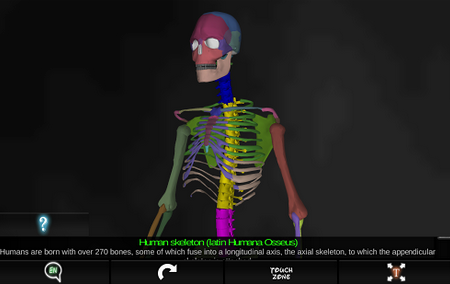 Using these apps, kids will get to engage with a variety of learning tasks involving different science phenomenon and covering various disciplines including: astronomy, human anatomy,biology, and many more. 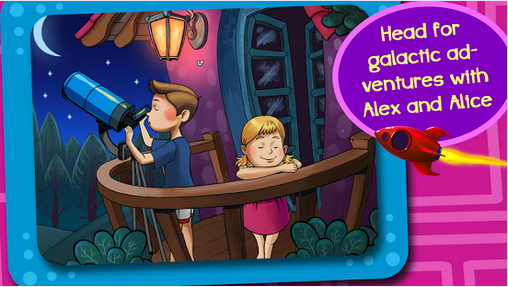 “Travel through stars with Alex and Alice to discover the most astonishing wonders of the Universe.